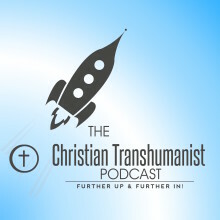 Is it possible to be Reformed & Transhumanist? How does that work? Participate in Christ’s redemptive purposes.